The State of Vermont does require Home Inspectors to be licensed. 2. Location of Property – how far does the inspector have to travel? Most do not charge for this, but go ahead and ask. 3. Additional Tests – these could include radon and water tests. 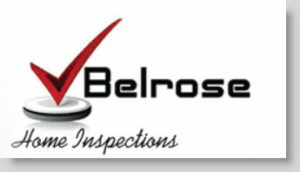 Sometimes, either before, during or after the inspection, the inspector may recommend you hire a specialist. This could include a structural engineer, a septic inspector, a heating specialist, an electrician, or a plumber.